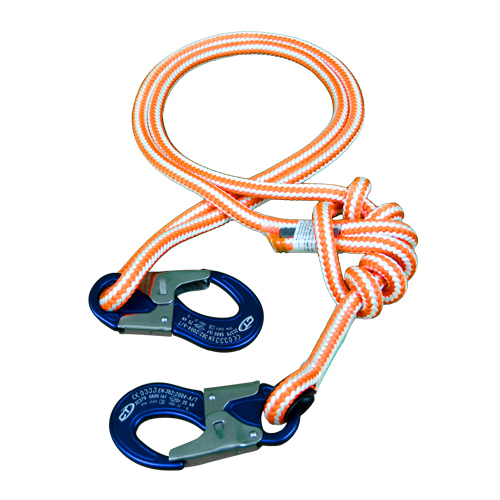 Braided Safety Blue is a trendsetter among 16-strand climbing ropes. It combines features that ensure unparalleled safety, ergonomics, and durability. The blue core is exposed when the rope suffers deep damage or has worn down to a certain point so that it should be discarded. As a full 12.7 mm rope, Braided Safety Blue goes easy on your hands. This allows you to work longer and avoid injury. Where durability is concerned, its design and detailed workmanship are unrivaled. The additional step of plying the yarns in the strands results in a firmer, rounder, and more durable strand. 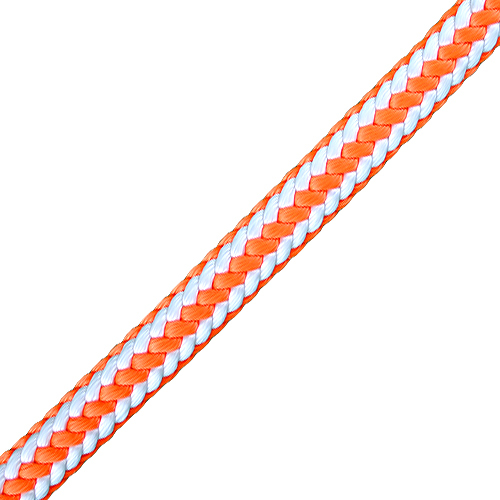 Other 16-strand ropes skip this step, which makes them more susceptible to abrasion and thus also shortens their life spans.